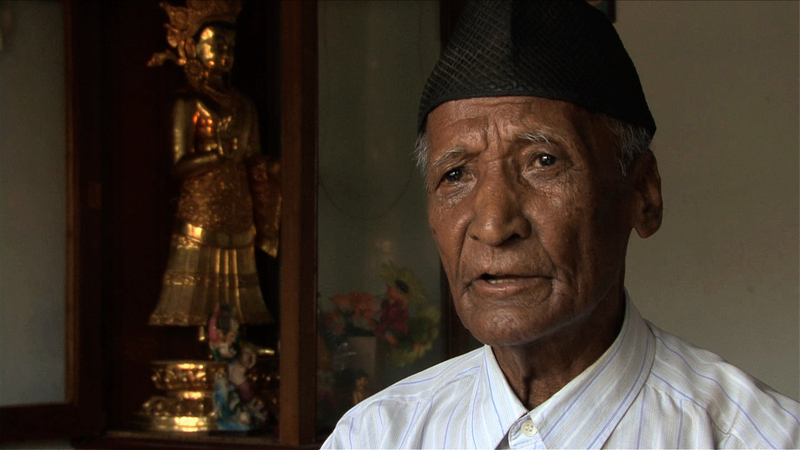 Reviving Nepal Bhasa is a story of the indigenous people of Kathmandu Valley called Newars. They speak a language called Nepal Bhasa and they are considered to be the original inhabitants of the valley. They are mostly known for the creation of many of the art and architecture that decorate the valley. 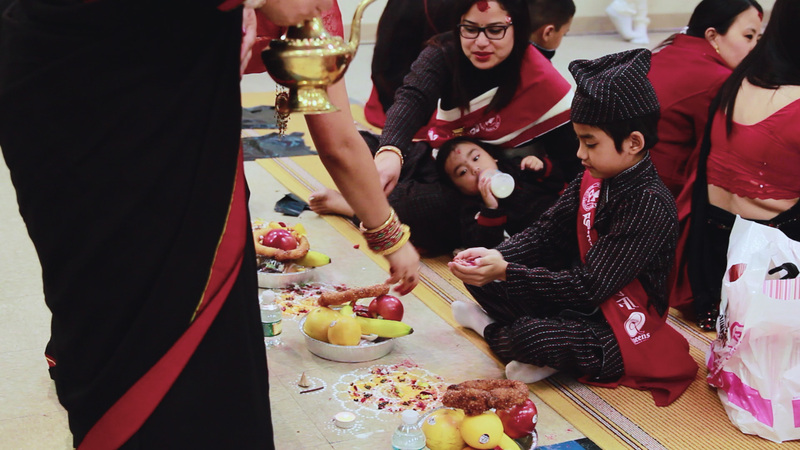 Newars have their own set of unique ritual activities and cultural norms. 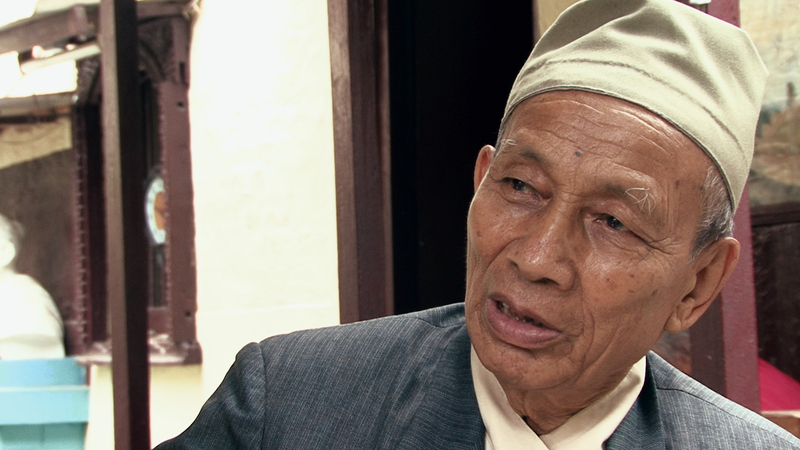 The history of Newar people is full of legends, foreign invasion and political oppression. 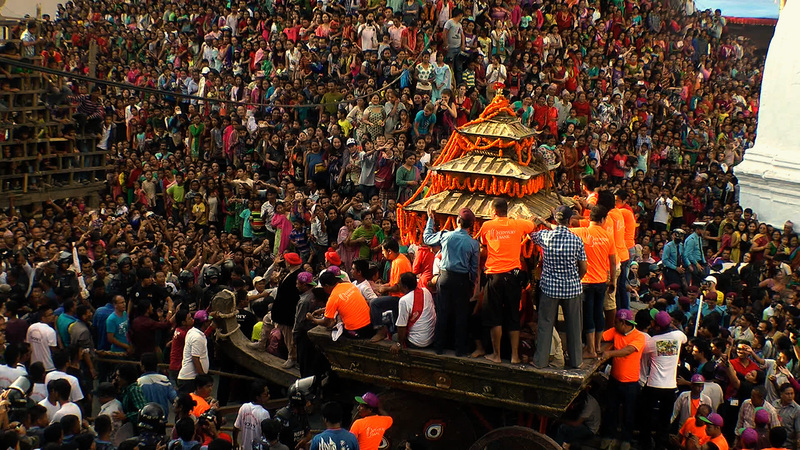 Despite these obstacles, the Newars have managed to maintain their language and culture. However, today Nepal Bhasa is struggling to survive against globalization as the English language becomes the quintessential language to learn. As a result, indigenous languages, like Nepal Bhasa, are being threatened towards extinction at an alarming rate. Linguists claim that a language dies every 14 days. 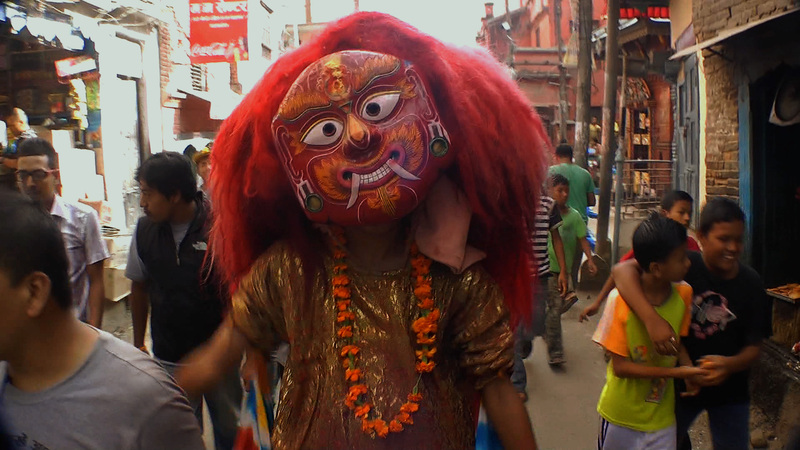 Shot on location around Kathmandu Valley, Oregon, and New York, Reviving Nepal Bhasa highlights history of Kathmandu Valley, cause and effect and possible solution to language preservation. 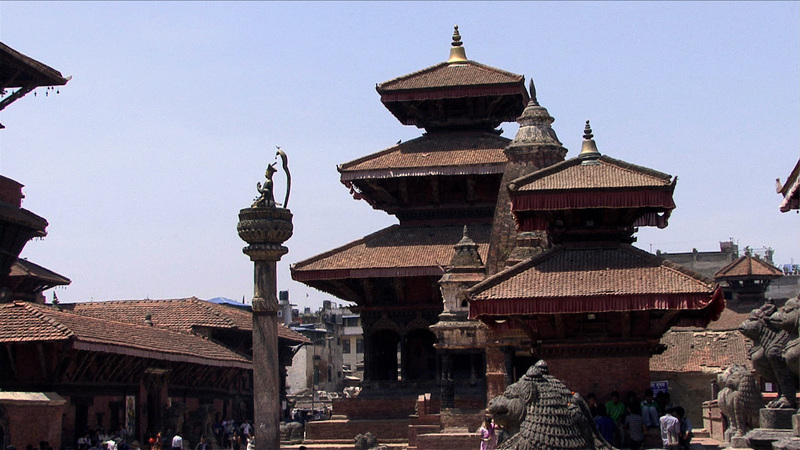 UNESCO has listed Nepal Bhasa as definitely endangered, meaning that children no longer learn the language at home. So then How can Nepal Bhasa be saved? What would happen to the Newar people if the language disappears? 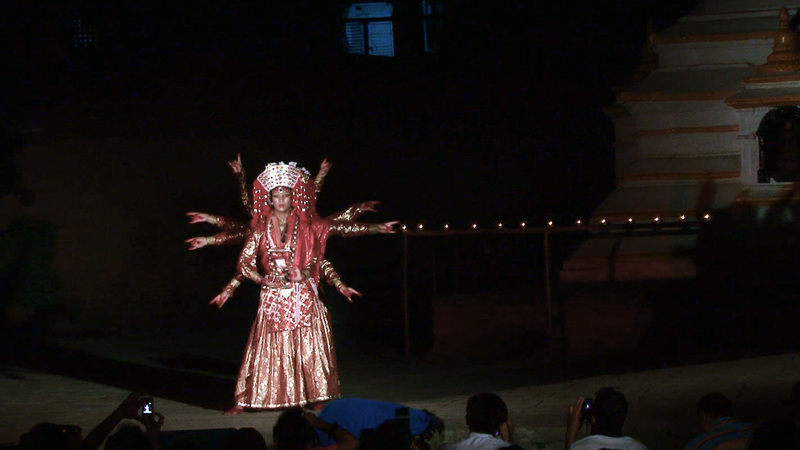 For Public/Education Screenings, please contact us at sam.r.shakya@gmail.com or bimina.ranjit@gmail.com.